This “Silver Line” game by Fantasy Flight is known for being on the “cheaper” side of their games, or as I like to call it – “affordable”. Granted their best sellers are often not part of these series for whatever reasons, not that they are of lower quality but perhaps because they are just not as full of fiddly bits or necessarily a flagship title. Make no mistake though because I honestly think this is one of the best in the silver series of their games. 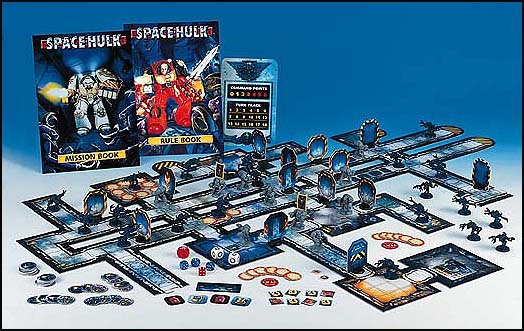 Anyway, do any of you guys remember the Space Hulk board game?! You know, the one us war gamers bought back in the day because it was way cheaper than actually buying blisters of Tyranids and Space Marine Teminators? I sure do, I also remember playing the board game only once or twice because I was too young to appreciate such things and just wanted to paint the genestealers and add them to my 40k army. Ah, youth. Anyway, Space Hulk: Death Angel does a pretty great job of replicating that Space Hulk board game experience with cards. Welcome to Board Game Corner! 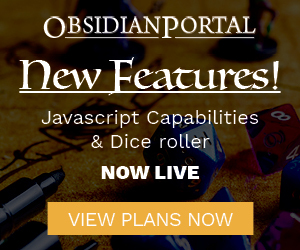 We all play board games, whether it’s a mainstay at our gaming tables or just something we fall back to when a regular RPG session falls through. This is a new addition to the blog that I’m testing out. I’ll be contributing a new article at least once a month. We’ll be doing reviews and game round-ups for you to enjoy! We hope you like it, please feel free to leave any questions or comments below or just shoot me an email. Are you a fan of goblins, or in this case bodgers? Particularly the kind who tinker and build contraptions that typically result in spectacular displays of high voltage electricity, steam, explosions, and sometimes bodger bits smattered everywhere! ?